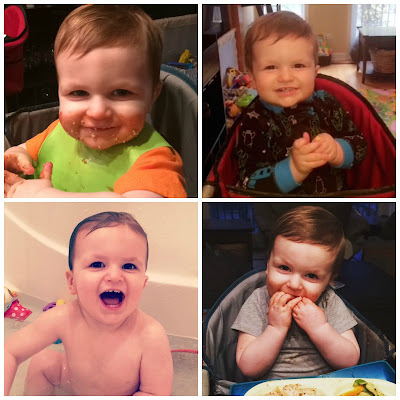 All intentions led to posting an 18-month update in June, but somehow it’s July and Liam is 19 months old! I can’t even believe his next birthday he’ll be TWO! It is INSANE how fast time goes when you have kids. Honestly, the saying “The days are long, but the years are short,” could not be more accurate for me! 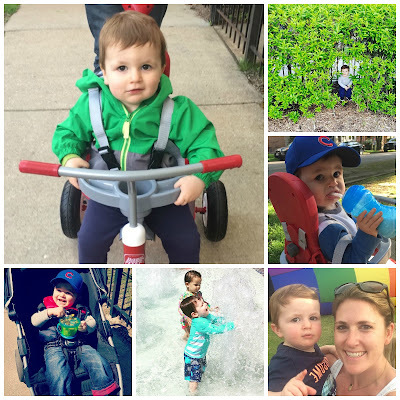 19-months into this parenting gig, we learn something new every single day, whether it’s about Liam, his quirks, a new skill he’s mastered, how to deal with behavior issues, or how to be a better parent. 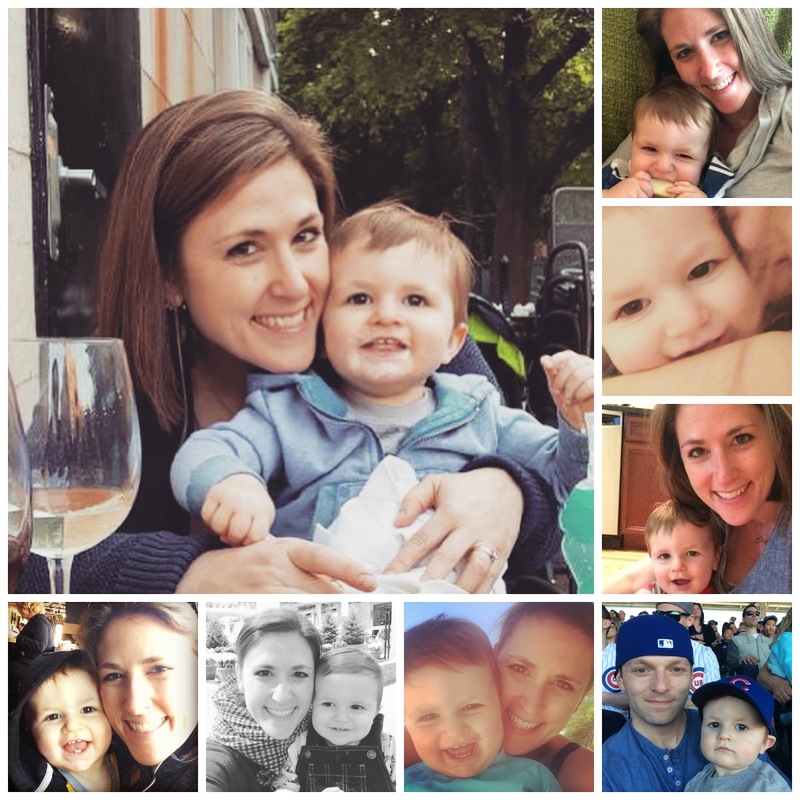 Like all the stages that have come before this one, we’re having a lot of fun in this toddler stage, but it’s been pretty challenging now that we are facing some behavior stuff. We’re doing the best we can to continue to teach good manners and kindness despite some challenges in those areas. 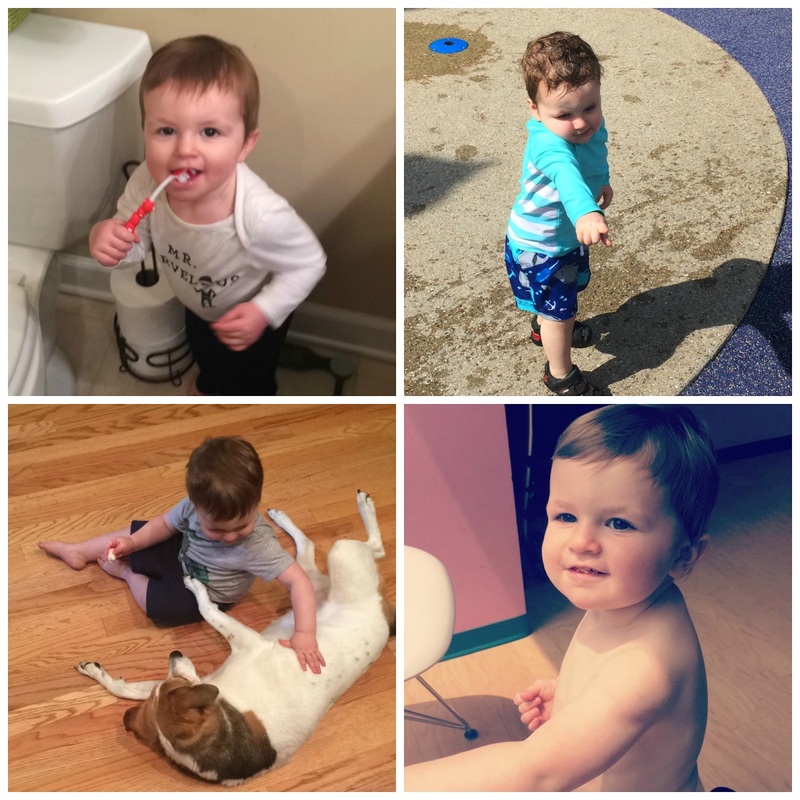 Likes: Brushing his teeth, Addy, Dad, being outside, music, water, eating/snacks, making people laugh, waving, pointing and saying "hi." The child literally waves and says "HI" to everyone he encounters. He is a HAM. Favorite things: Liam has so many funny quirks! Put on music, the child starts to dance. He loves to do the chicken dance and rais´ the roof. Ask him if he’s “chillin’” and he does this hilarious shoulder shrug and giggles. He loves giving high fives and "knuckles" aka a fist bump. If you ask him to give you a squeeze, he puts his arms REAL tight around your neck and gives the best hugs ever. He has a face for all the major emotions: Happy, Sad, Mad and Silly. He is a huge ham and I am obsessed with him! Sleeping: Bedtime is still 7:30/8pm and he sleeps until about 7/7:30am. We’ve had a few late nights this summer and while traveling, but thankfully, Liam is (so far) not one to come completely undone by being off schedule. If he goes to bed late, he tends to sleep later the next morning and take longer naps. Speaking of naps, we recently transitioned to one nap a day. He’ll typically go down around 1pm and sleep until about 4pm. I feel lucky he is such an awesome sleeper and will enjoy it while it lasts! Eating: Liam is a champion eater most of the time. So far, we’ve not encountered many, if any, foods he doesn’t like. 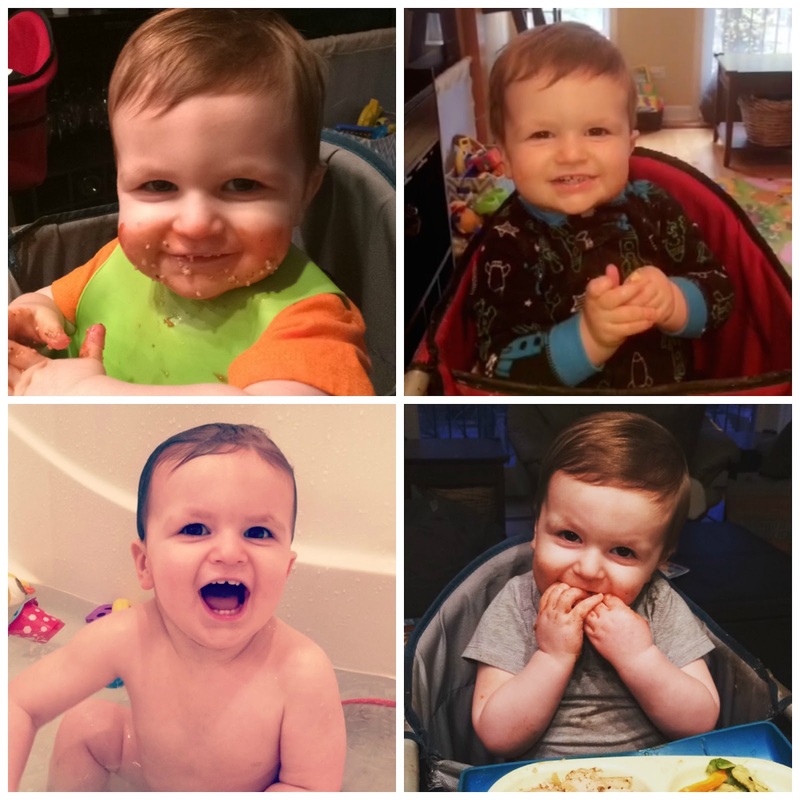 He’s willing to try anything once, so that makes it super easy on us when it comes to mealtimes. Some of his favorite foods are pickles (yep, you read that right), corn on the cob, quinoa and peanut butter & jelly sandwiches. Milestones: Liam’s been cruising around for several months now. He’s also gotten pretty good at climbing on furniture, as well as up and down stairs. Jumping is a new thing. He’s started to practice getting dressed and undressed, and putting on/taking off his shoes. While potty-training is not in our near future, at the advice of our pediatrician, we’ve started talking to him about bathroom habits. We tell him what he’s done in his diaper, and now he’ll even tell us when he has pooped! EXCITING TIMES friends. We also had our first hospital stay in June. 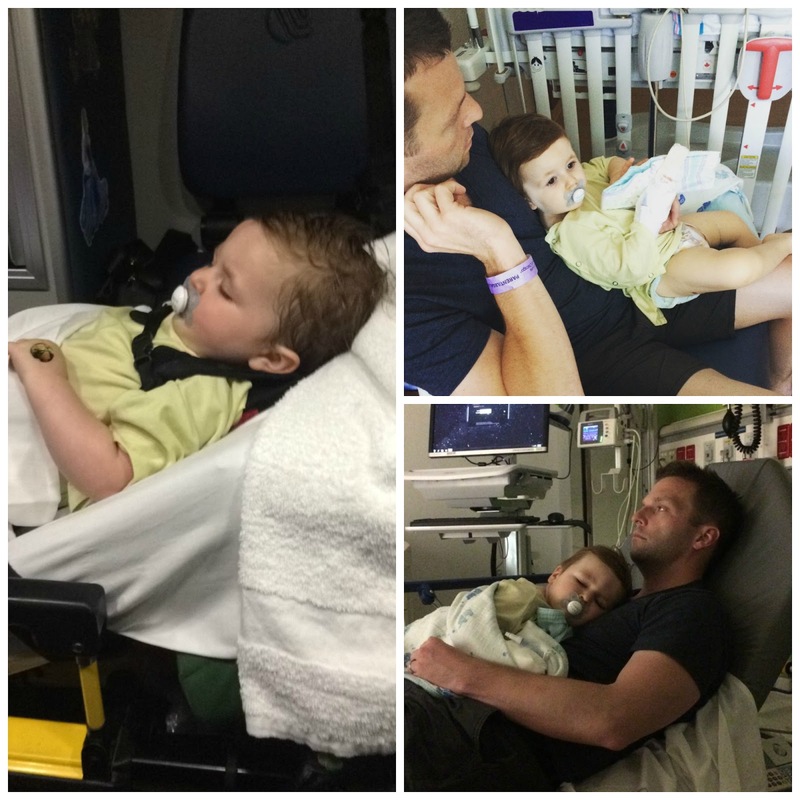 Liam got CROUP! It was so incredibly scary and it was excruciating to see my baby in pain and being so scared. Thankfully, after a night in the hospital, we were discharged and Liam was allowed to heal at home, rather quickly. Challenges: Communication, while improving, is still a challenge, and I think that results in some behavior issues. It must be so frustrating to want something and not know how to get anyone to understand! When Liam acts out or throws a tantrum, we try our best to communicate first and figure out why he’s upset. Other times, we can tell he is deliberately being naughty and that earns him a 1 minute timeout. Which, I might add, are pretty ineffective because when asked if he wants a timeout, he will say YES. The other big thing we are battling right now is hitting. Which is so crazy because he doesn’t see that in our home, so you have to wonder how they even know to do that. That's our Liam in a nutshell! anything sound familiar from little people?